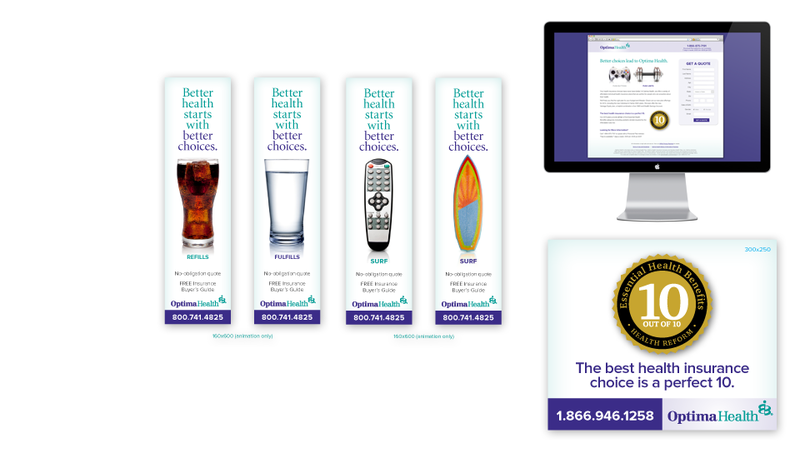 CREATING A DISTINCTIVE MESSAGE IN THE POST-ACA HEALTH INSURANCE MARKETPLACE. The Affordable Care Act created an entirely new business dynamic for health insurers like Optima Health. Suddenly, the marketplace was wide open. 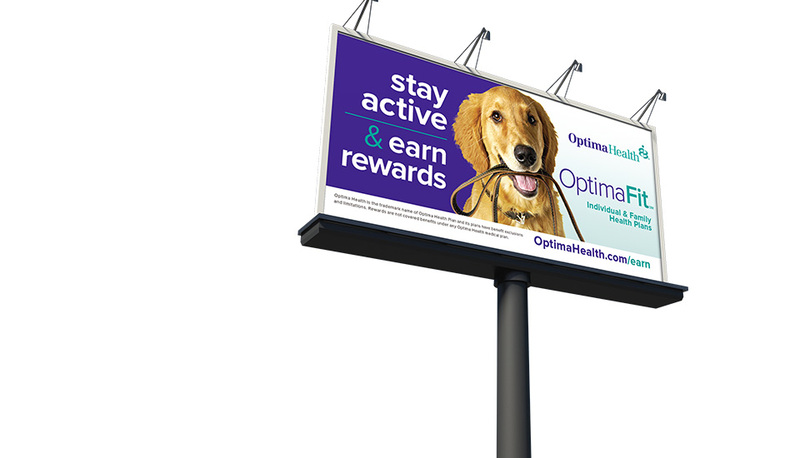 This presented Optima Health with two challenges. They needed to evolve from a traditional agent-driven model to a new retail consumer-driven model. At the same time, they needed to reassure existing customers and reinforce those relationships. 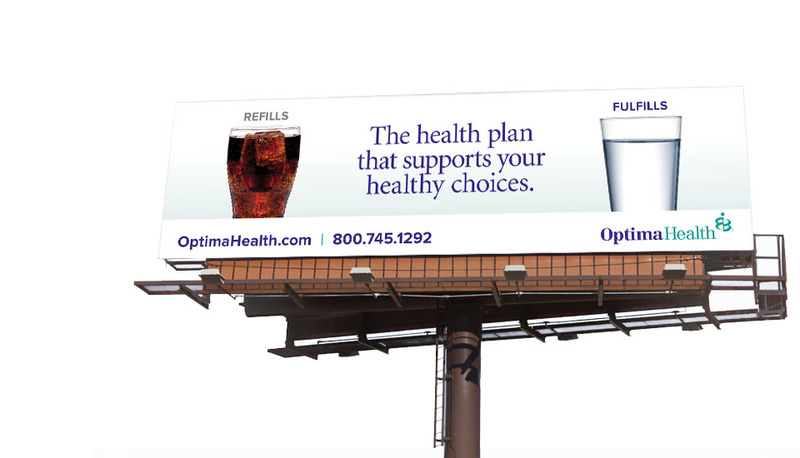 The Optima/Plan B team worked together to surface an insight that would guide efforts moving forward: People who value their health enough to be proactive, and recognize that healthy behavior results from responsible choices, are the best customers for health insurance. The insight? Better Health Starts With Better Choices. 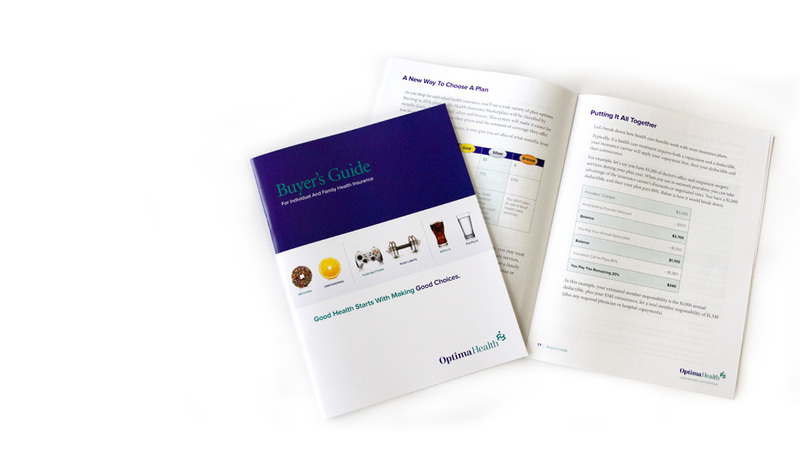 Plan B brought this brand essence to life with a multi-media campaign highlighting the insight that healthy behaviors are a series of choices that we make every day. 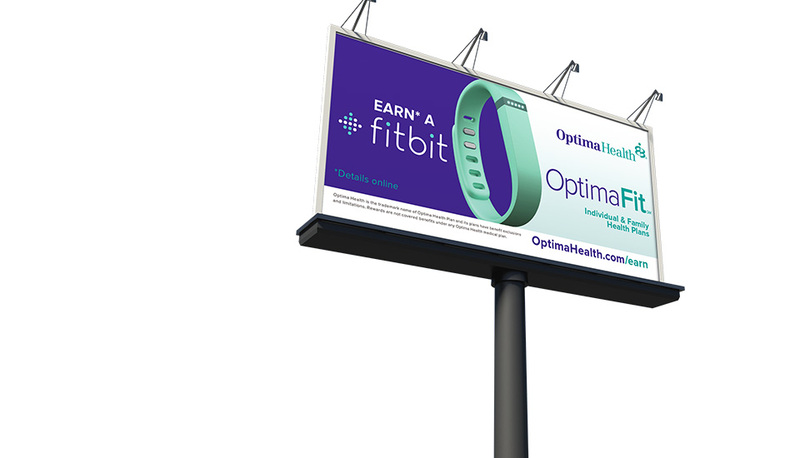 The campaign evolved as Optima Health added the tangible benefit of a FitBit, which allowed policyholders to track their activity and earn rewards from Optima. The Choices campaign got noticed, breaking through the clutter, connecting with the target audience, and increasing market share by 5%. 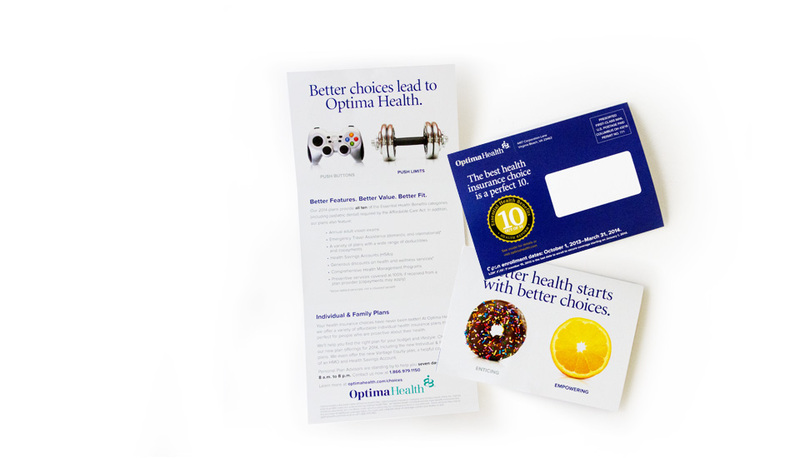 Overall marketing acquisition costs dropped 8.4% and the Optima Health exceeded their year-end membership goal by 10%. 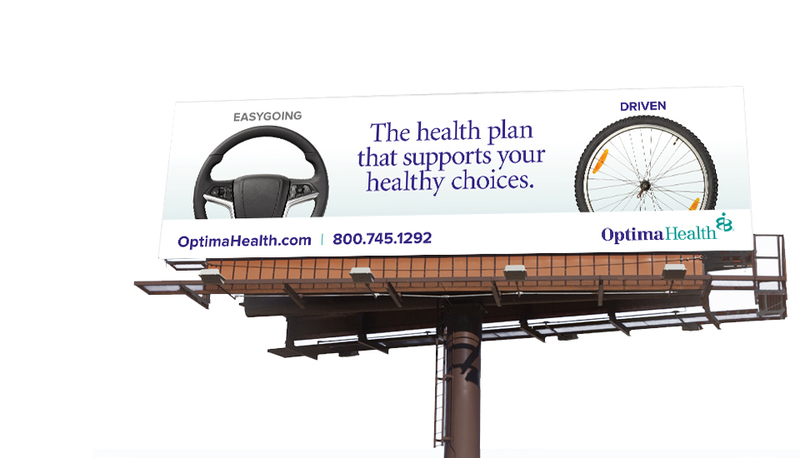 Making the Choices campaign a good choice for Optima.